Chinese real estate bubble is "biggest in history"
Wang Jianlin made billions speculating on Chinese real-estate; now that he's diversified into buying Hollywood movie studios and chains of movie theaters, the richest man in China is prepared to say what many have known: the Chinese property market is a huge, deadly bubble that's ripe to burst. The issue is the huge buildout of commercial properties in secondary and tertiary cities -- developments for which there is no demand, created solely to absorb speculators' capital with the promise of quick flips to other, dumber speculators. "I don't see a good solution to this problem," he said. "The government has come up with all sorts of measures -- limiting purchase or credit -- but none have worked." It's a serious worry in China, where the economy is slowing at the same time as high debt levels continue to increase rapidly. 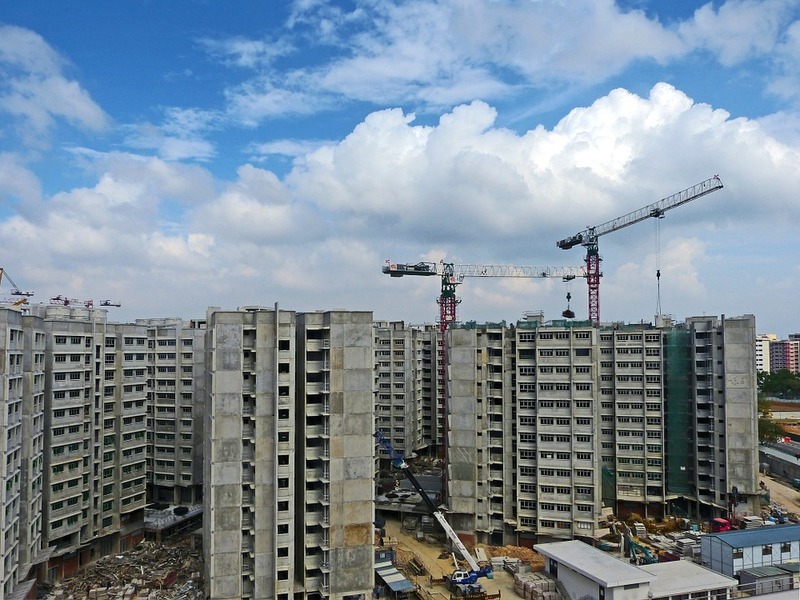 There are massive sums at stake in the real estate market: direct loans to the sector stood at roughly 24 trillion yuan ($3.6 trillion) at the end of June, according to Capital Economics.